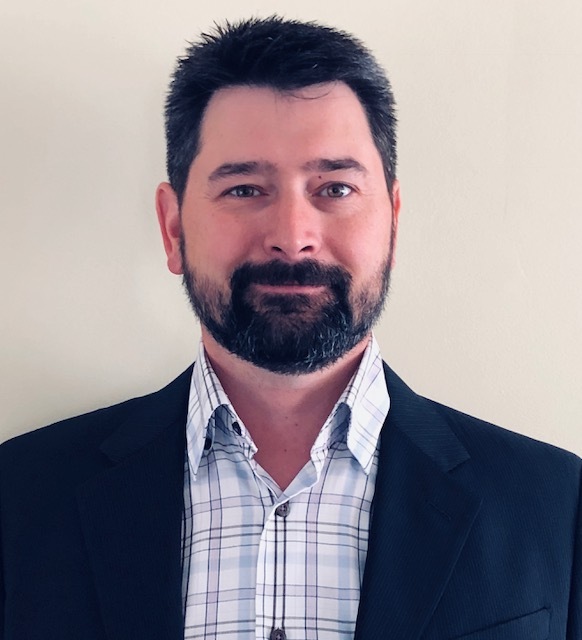 Rob Serino has joined Trilogiq USA as our new Sales Engineer. The TRILOGIQ USA branch welcomes Rob Serino to the Team. Rob will work from his home office in Toronto servicing our important customers in Canada. Rob faces a big challenge given that our customers are spread across a large area. His new role will be critical to supporting current customers as well as making new connections for Trilogiq USA. The main advantage for Rob being based in Canada will be that our service levels will be raised and customers can expect to receive the responsiveness that their projects deserve. Rob has the perfect combination of work experience and personal attributes, which he will apply to the role. He will be key to establishing wider resources across Canada , in line with our CEO, Nick Tyler’s, plans for expansion in the near future. Robs likes spending time with family and pursuing outdoor activities such as mountain biking, camping, hunting, fishing, skiing, has a background in operations management working across a manufacturing business is supported by his more recent industrial sales experience. During his last role, Rob sold an extended range of industrial products to a diverse customer list. A solid network which can now be supported with Trilogiq solutions.